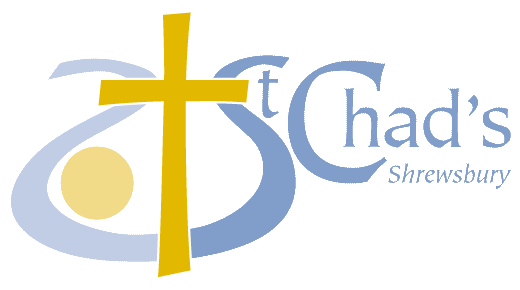 St Chad’s is both a holy place and is very much in the Catholic Tradition of the Church of England and centered on the Mass (the Eucharist or Holy Communion). 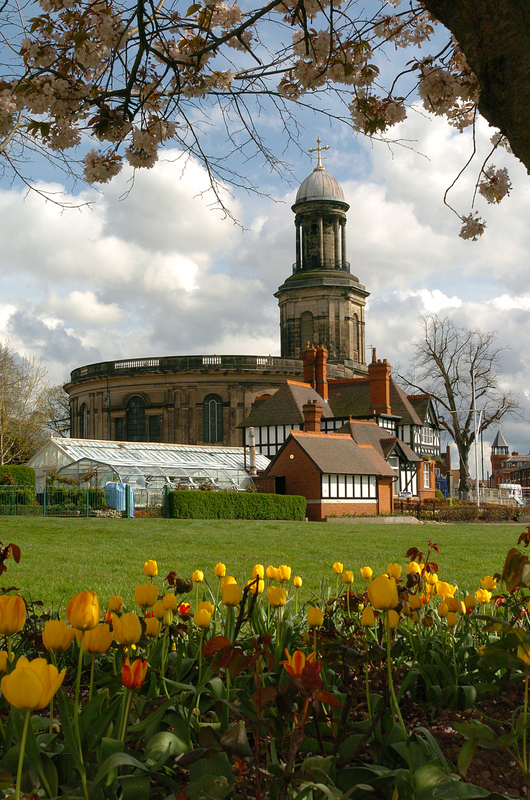 We are the Civic Church of Shrewsbury and the home of a community of people who seek to make St Chad’s a place of welcome, beauty and holiness. We hope you will be inspired to visit St Chad’s and we look forward to welcoming you. Our new website is under construction and so this site is not as up-to-date as we would wish. Please bear with us and look out for our new site soon.